Life can be very unpredictable at times. Our personalities are complex and our actions influence our relationsip with our near and dear ones. Despite all our gifts, we have our strengths and weaknesses. 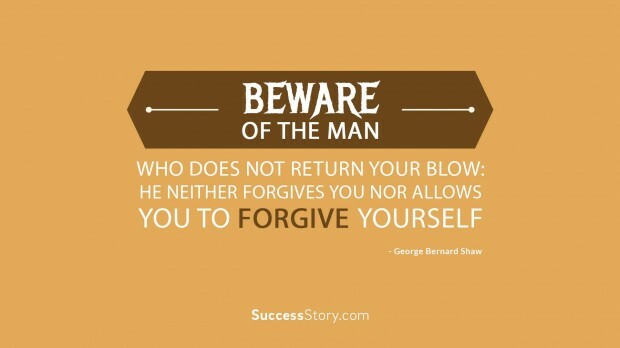 Sometimes, our weaknesses can influence our actions and this in turn adversely affects the people around us. 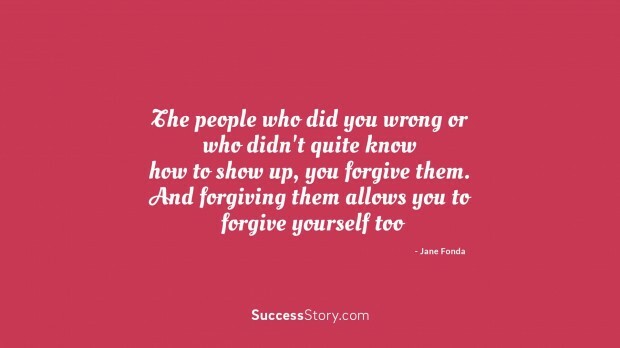 When our relationships deteriorate, we find ourselves on the wrong end of the rope. 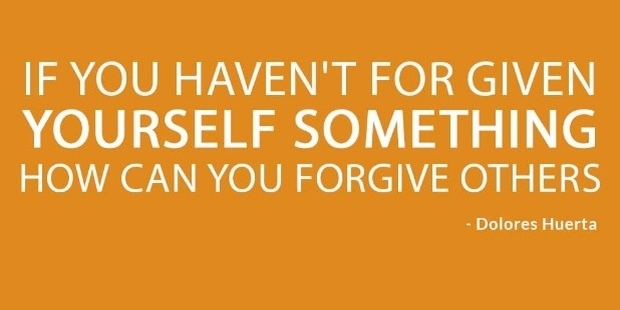 Our decisions can sometimes be so baffling to us that we are unable to even forgive ourselves. 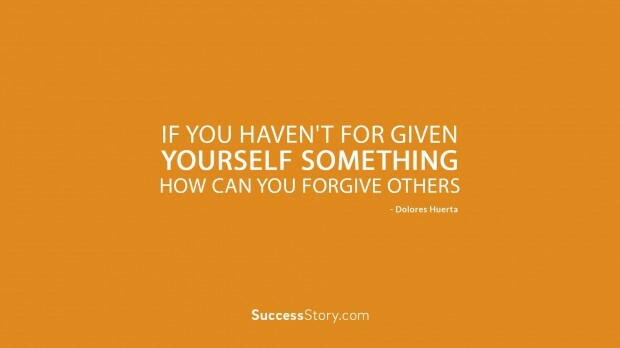 Quotes on forgiving yourself will inspire you to be kind to yourself. 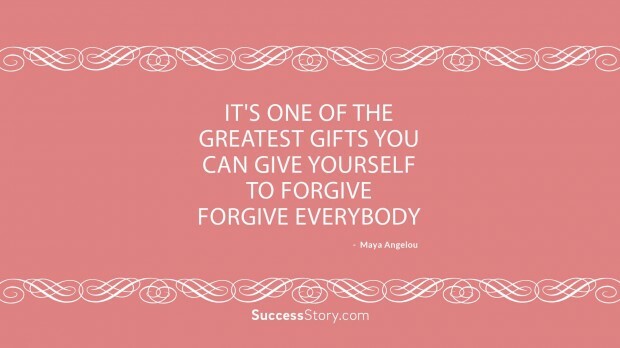 People feel miserable when they are unable to forgive themselves and this leads to a lot of negativity. 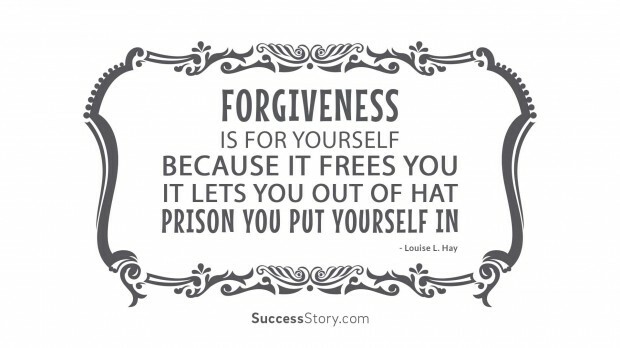 Reading up on some quotes on self-forgiveness is a great way to start the healing process and making headway in the rigt direction. 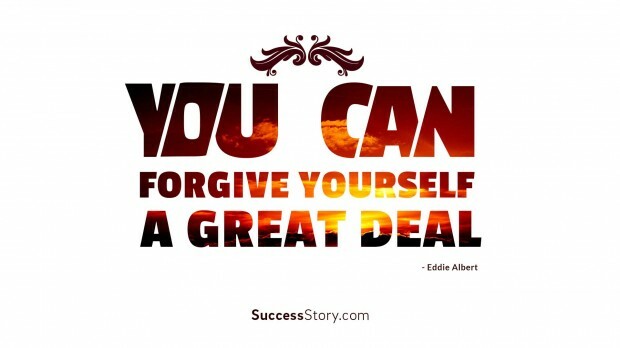 Though this path is difficult, it is extremely necessary to make a start and these quotes can help. 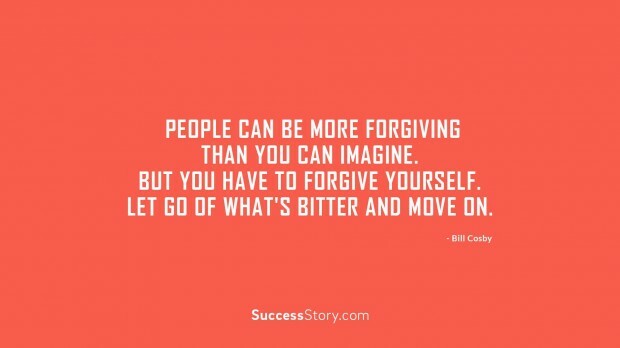 Our site offers some amazing quotes to help one heal and rid temselves of their pain. 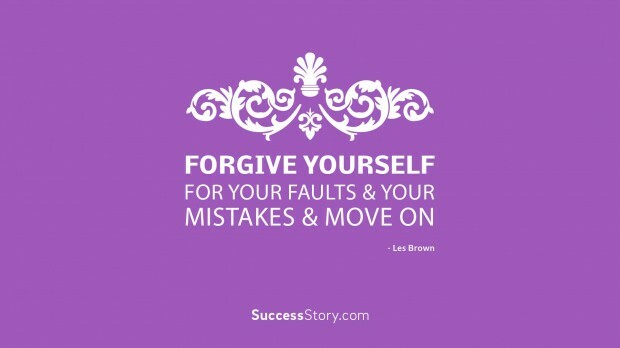 By reading these quotes on forgiving yourself, you will be able to move on in life. 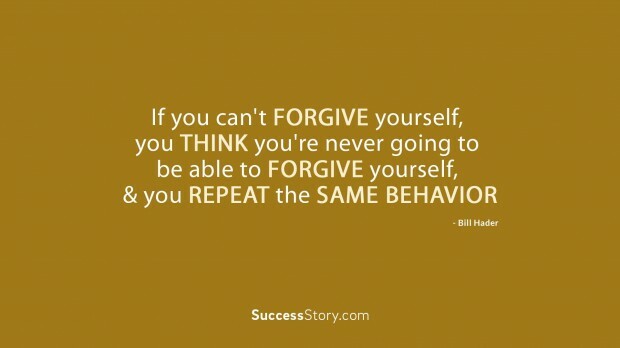 It is extremely important to take it step by step and let time do the healing. Once you are able to get come to terms wit your situation, you will appreciate life much more.